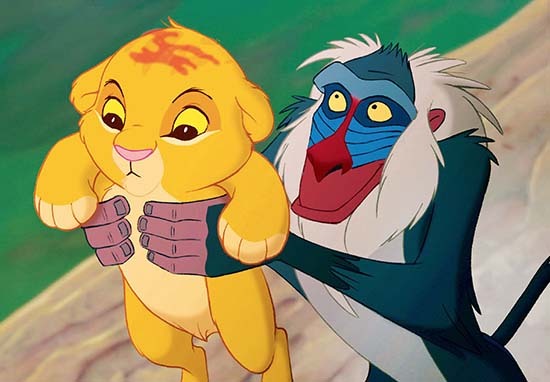 Your Old Disney Videos Could Be Worth An Absolute Fortune. 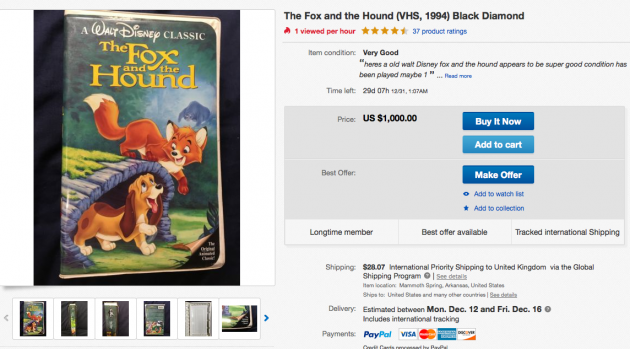 Disney videos were the only thing getting us though the rainy days in the nineties and now your old collection could be worth major dollar. There are nine videos in particular which could make you a fortune overnight and if you’ve already had a clear out, you’re going to be gutted to see what they could be worth now. The following videos – bar Snow White – are all part of the ‘Black Diamond’ collection, which means they could be worth mega bucks. 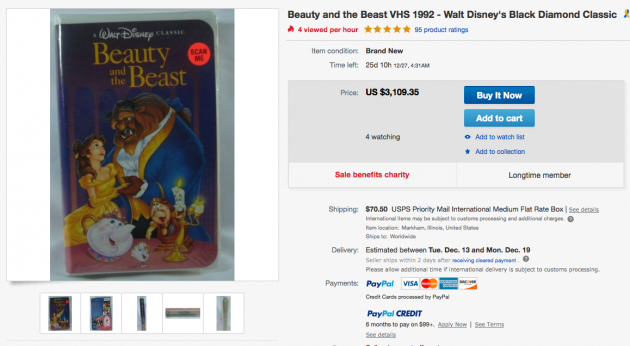 The most expensive one so far is Beauty and the Beast, which is listed on eBay for an insane £7,950. 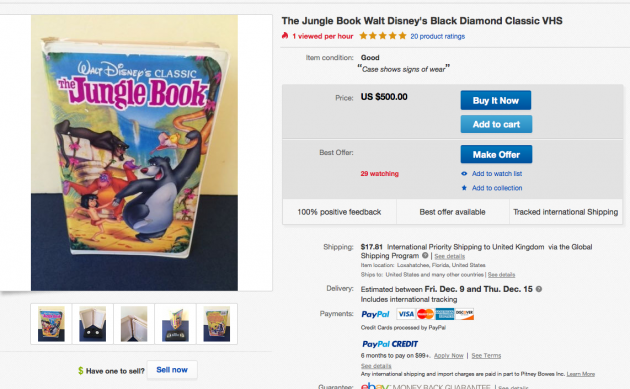 Jungle Book is also a major player, worth upto £400, although not quite so much as Beauty, this is certainly not something to be sniffed at, especially if you have a 1967 ‘Black Diamond’ edition. 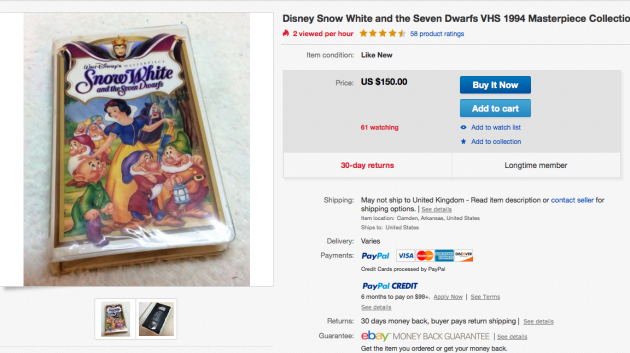 Snow White doesn’t come with the biggest of price tags, but if you could make £150 from selling your old video, then that’s an opportunity not to be missed. The Fox And The Hound is a surprising underdog – no pun intended – as now it, after years of collecting dust under your bed, it could make you a pretty slick £795. Now if you’ve still got your old copy of The Little Mermaid, then you are basically sitting on a huge treasure chest, as these little gems are apparently now worth upto £7,950. 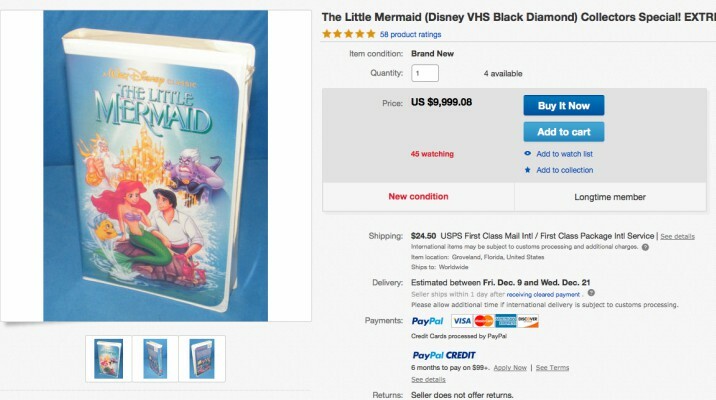 Is your old Disney VHS collection worth a fortune?